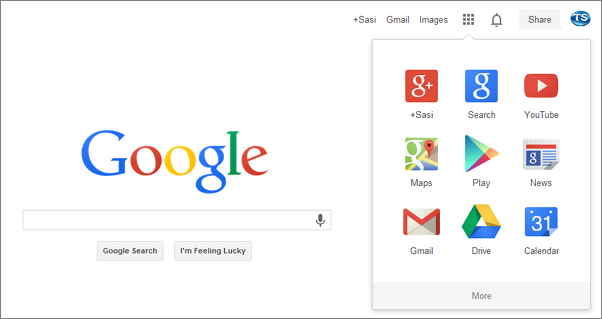 Home Google Google introduces new Logo and Menu, How to get right now? 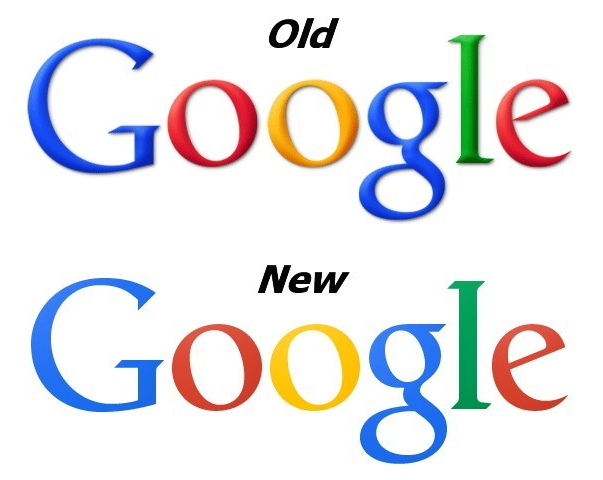 Google introduces new Logo and Menu, How to get right now? Search giant introduced new menu bar for its many products like Gmail, Calender and more. The new menu bar will be rolling out officially for all the users from next few weeks. But if you want to taste the new menu bar right now, please follow the below steps. Then open developer console on your browser by pressing Ctrl+Shift+J on Chrome, Ctrl+Shift+K on Firefox and F12 on Internet Explorer.